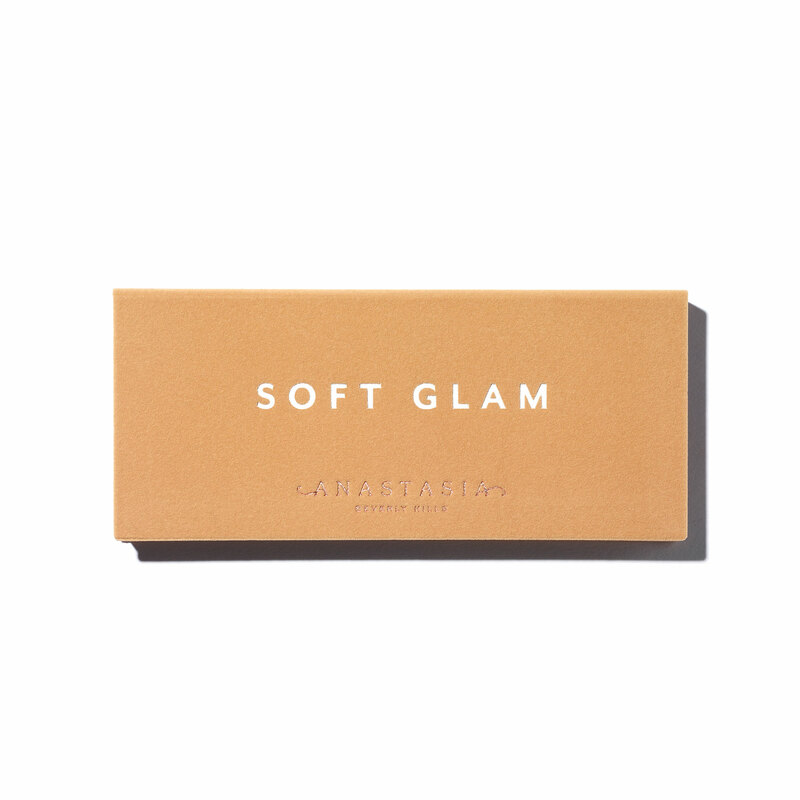 Lucy meija has rated on date 04/03/19 as This is worth the price.Beautiful eyeshadow colors. with 4.5star. This is worth the price. Maria Alkharosi has rated on date 02/26/19 as I like itI laike the balet the colors is very clear with 4.5star. 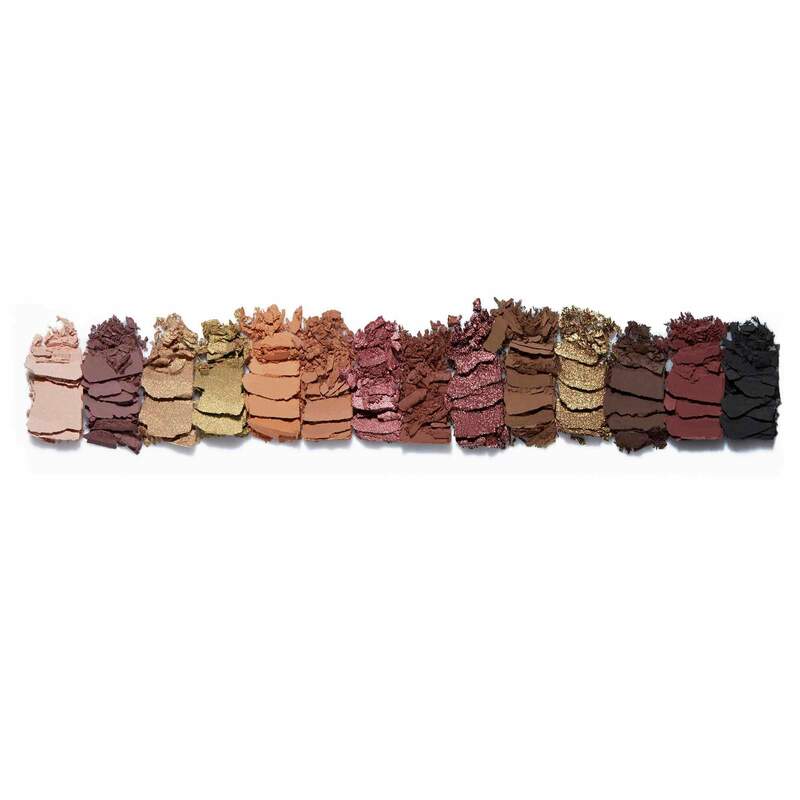 Anna Baranski has rated on date 02/23/19 as Beautiful eyeshadow paletteAll the colors in the palette are very pigmented and very creamy. The shadows go on smoothly and blend nicely. I would recommend anyone with light skin to slowly layer each color because it is so pigmented. I will definitely be purchasing more because I am very happy with my eyeshadows 💜 with 4.5star. The black in this palette turned gray on the lid but everything else blended so well and really matched together. The shades are so soft and pigmented. Kacey Mrozicki has rated on date 02/16/19 as Soft glamThe black in this palette turned gray on the lid but everything else blended so well and really matched together. The shades are so soft and pigmented. with 4.5star. Love it 😍 its the best palette ever!!!! 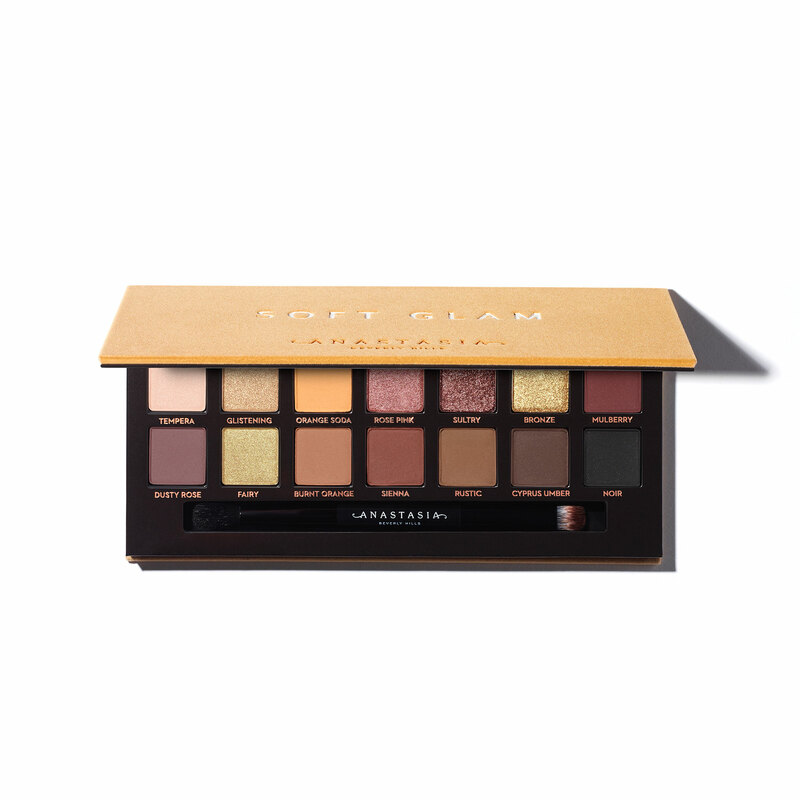 Melissa Camacho has rated on date 02/11/19 as 😍Love it 😍 its the best palette ever!!!! with 4.5star. Create a soft bronze look by applying Rustic through the crease of the eye and pressing Bronze on the lid. Create an ultra-matte smoky eye by applying Cyprus Umber all over the lid and then blending through the crease with Rustic. Then, apply and diffuse Noir along the lash line.